ECHOage – Throw a Party. Give a Gift. Do Good. We are all blessed. I’m hoping you too have more toys that you know what to do with, more clothes than you have room for and as a holiday or birthday approaches you wonder how you could possibly fit anything else in the space where you live! In talking to lots of friends – especially as their second child’s milestones approach – the idea of “no gift parties” has come up a lot. Also while the idea of contributing towards one big gift is one most people like, a classy way to ask for it has yet to exist. Then there’s the top shelf gift request – “in lieu of a gift, please donate to X charity in the guest of honor’s name”. I love all of these ideas. Which is why when I heard about ECHOage – I wanted to learn more. Created to provide the go-to solution for “a better way to celebrate,” ECHOage streamlines party hosting and gift giving, while teaching charitable kindness and generosity. 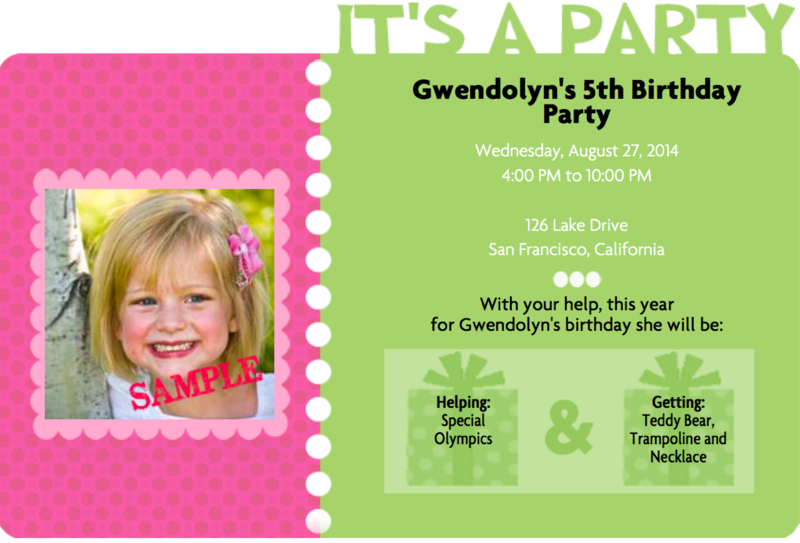 The party host simply chooses an ECHOage online invitation, the desired gift for guests to contribute towards, a charity to support, enters the party details, and hits “send”. Once sent you can effortlessly track and manage RSVPs, notes from guests, and the gift/charitable contributions in real-time. At the time of RSVPing, your guests can gift any amount – with half going towards the guest of honor’s big ticket item (and honestly they’ll like it better than the clearance item you bought after giving up because nothing magically shouting “Me! Pick me! I am the perfect gift for your child’s friend you never heard of”!) and half going to the charity of your choice. What was that? Did you say donating to a charity? Why yes! For gifts over $30 you get a tax deductible receipt to show Uncle Sam how freaking savvy you are as a gift giver. So you’re telling me it is a win-win. ECHOage‘s online service makes inviting guests to parties less stressful, gift giving more meaningful, and you save on your taxes? Perfection. 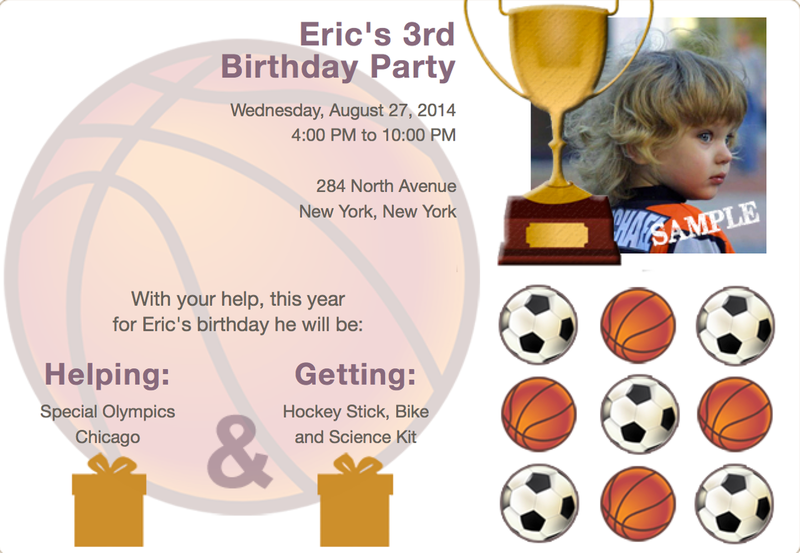 ECHOage‘s vast array of invitations include kid’s birthdays, adult parties, baby/bridal showers, baptism/communion, bar/bat mitzvahs, and more. Some of their most popular requested gifts have been tablets, bicycles, sports gear, and cameras – to name a few. 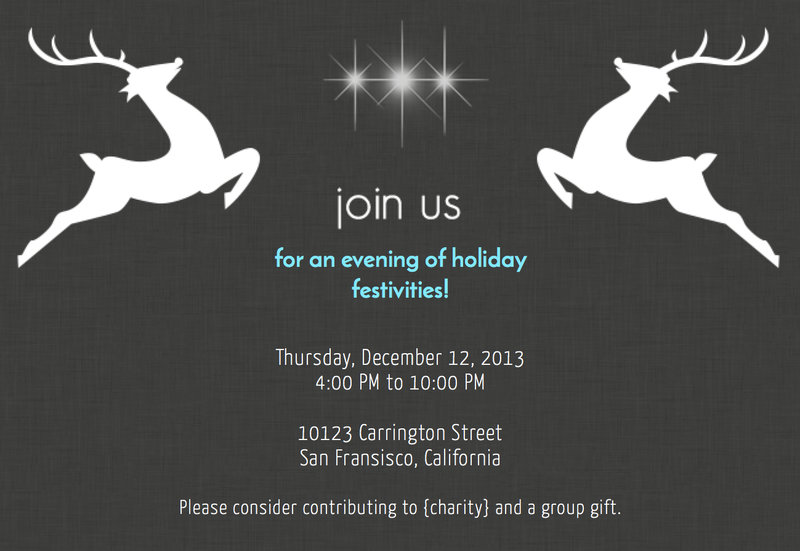 While being charitable is an around-the-year sport, as the holidays approach, think about sending out your party invitations through ECHOage. You can capture the true holiday spirit and teach your kids (and yourself) a lesson about giving back. They’ll get the (enter ridicules thing they HAVE TO HAVE that you refuse to buy here) they want and you’ll know it can fit in your house. Unless it’s one of those giant stuffed animals nobody should own. 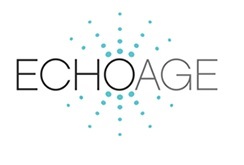 Since its launch in 2008, over 20,000 parties have raised nearly 5 million dollars for charities such as Autism Speaks, CancerFree Kids, Free Arts, Healthy Child Healthy World or one of the other 300+ charities in ECHOage’s roster. More importantly ECHOage celebrates young children as Heroes to “echo” or acknowledge their charitable accomplishments. Take a look at the page. The smiles are pretty big! Don’t believe me? 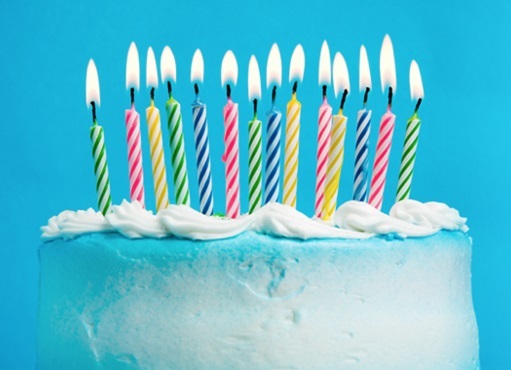 Check out this article from one of my favorite brands – Mabel’s Label’s – about the “10 Reasons to Host a Birthday Party That Gives to Charity”. They had me at chocolate… Hey – while you’re there, help support my daughter’s school and buy some labels! You may know I’m OBSESSED with the newest shoe innovation for the winter – the Stride Rite Snoot. It is the first snow boot that transforms into a sneaker so your child can wear it all day in school! I know. I can’t deal. Enter to win a pair of Snoots (!) by commenting below with your most clever post-gift opening strategy. Do you have return, regift, reallocate to other holidays piles? 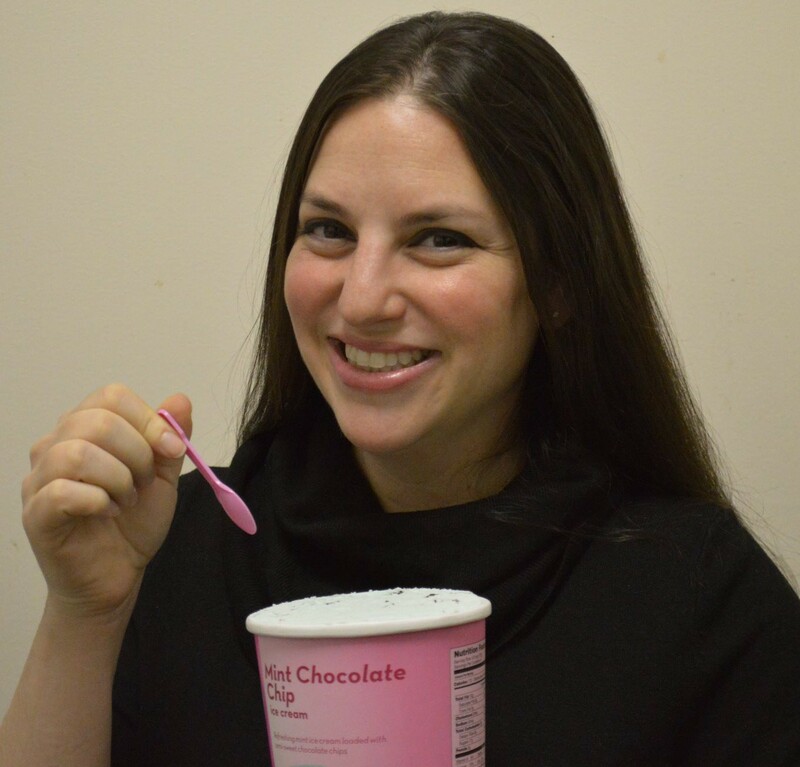 Give us the scoop and we’ll give you the Snoot (and PS – there’s a Frozen one! I told you – I can’t deal!)! Winner chosen Friday, November 6, 2015. This is such a great idea! I have always tried to give gifts that don’t take up a lot of space and/or are practical – ie, name labels, clothing, books, a small/travel toy or game that can go in a suitcase or diaper bag for use while out and about, etc. We try to return for store credit everything we can and to re-gift things when we get more than one of the same. But it is hard as my son is one of the younger ones, retorts usually have to go to younger friends and relatives! We are notorious regifters! If a gift is received that is not going to be put to good use, we thank the giver and save the gift for another occasion. I am such a regifter, but I also hoard my kids gifts so I can spread them out throughout the year. I have a few birthday gifts from April my daughter got from friends sitting in a box and I may even regift them to her for Christmas. Thank you to everyone who commented! BOITUMELO JACKSON – you win! We love your creative way to regift! Please email me your address so we can get you the Snoots!